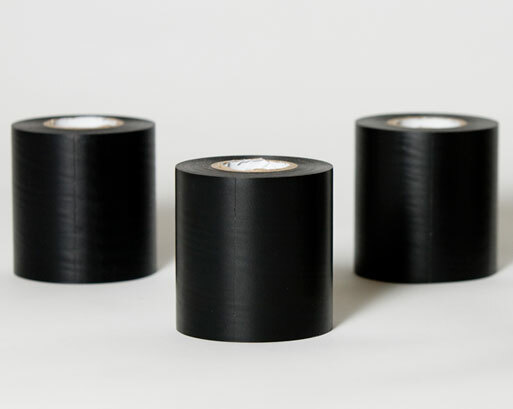 Global CFRP Tape is a flame retardant PVC Tape, Black (also approved in white, red and orange). Fire Retardant tape is excellent for use in any application where Fire Retardant Tape is desirable. Leaves virtually no adhesive residue on applications up to 60 days.